I'm sure by now you know where i was on 11th October'14. I had a wonderful opportunity to visit nature's abode at Koroli - The Hill Station. From the past two weeks i have been really long hours and it has taken a toll on my health slightly. Though I had to get up early in the morning to visit the beautiful place to #DiscoverGreen... I was super duper happy! I needed to get away from the hustle bustle of the city! I needed a breath of fresh air! I got up by 5:30 am, was in the train to Mulund by 6:40 am and came back from Koroli at around 11:00 pm. It was a longer day than what I had planned, but I had an amazing day with such wonderful people. E&G are pioneers in building Nature Villas at unexplored scenic locations with state of art infrastructure and resort facilities. They also provide a source to generate passive Income through a convenient leaseback model. Mother Nature is the prime focus in all their endeavors and they strive to bring you closer to Mother Nature, thereby giving a fresh and invigorating dimension to your life. 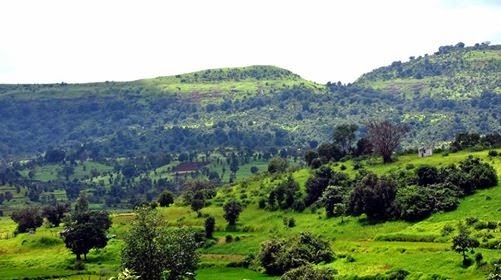 Koroli is nestled in greenery all year round. It definitely is nature's abode! Nature enthusiasts will be amazed by the picturesque location and the vast landscapes. 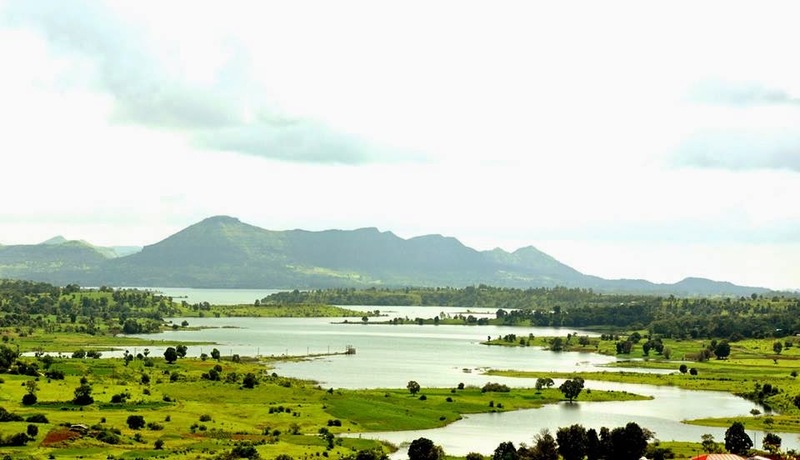 The beauty of the Vaitarna backwaters will definitely entice you. Green Courts is a 17 acre gated community being developed at Koroli by E & G. It comprises of 4 BHK Villas, 2 BHK Villas and Studio Apartments. Honestly, i think this is a great place to invest as a holiday home. 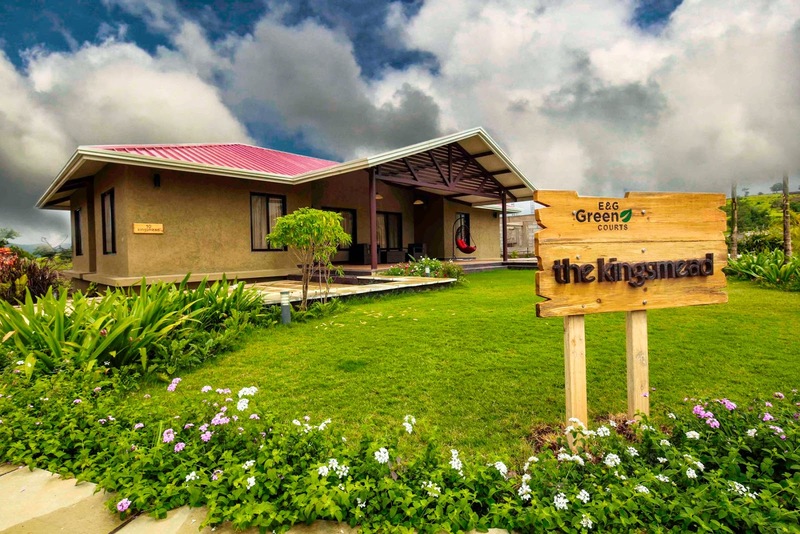 It's so close to Mumbai, easily accessible and the perfect destination for relaxation. The 4 BHK Villas come equipped with a lovely pool. 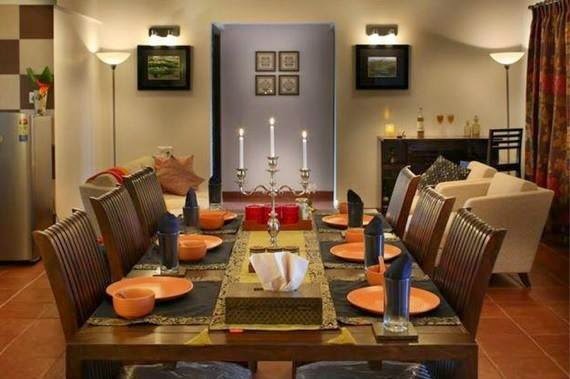 These villas are completely furnished by Fab India! I fell in love with the decor. The Villas are designed really well and equipped with such beautiful pieces of furniture! All of these Villas take their source of energy from solar panels, a great way to conserve energy. Koroli is a great location to unwind during the weekend. You could also visit Trimbakeshwar Temple, Igatpuri, Saputara, Shirdi, just to name a few! If you are on the lookout for a holiday home, Green Courts is where you should be investing! unlike other holiday homes, E& G offers a mechanism to earn passive income. So how this go about? You rent back the Villa to E & G, but the property remains in your name. E & G uses it as a part of your resort. This amazing facility gives you the ability to earn and own at the same time. Isn't thatsuper cool? 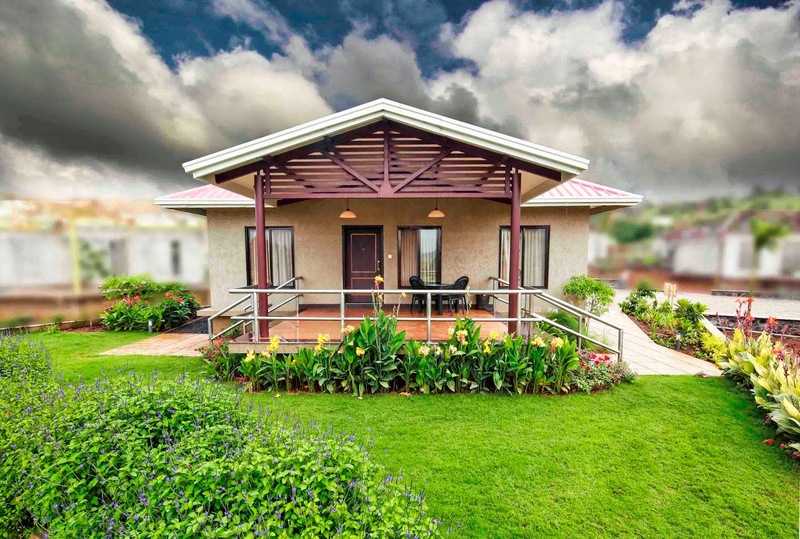 Rail: 40 mins from Igatpuri railway station. 2.30 hours rail journey from Dadar T.T. It's time you check out their website www.koroli.in! I would love to thank Aditi for hosting such a lovely event! Lovely post n u r welcome sweetheart.